Is eRecording Legal in Virginia? The Uniform Electronic Transaction Act (UETA) established and authorized the legal equivalence of electronic records (documents) and electronic signatures. The Uniform Real Property Electronic Recording Act (URPERA) authorized the Circuit Court Land Record Clerk to accept records (documents) in an electronic format. 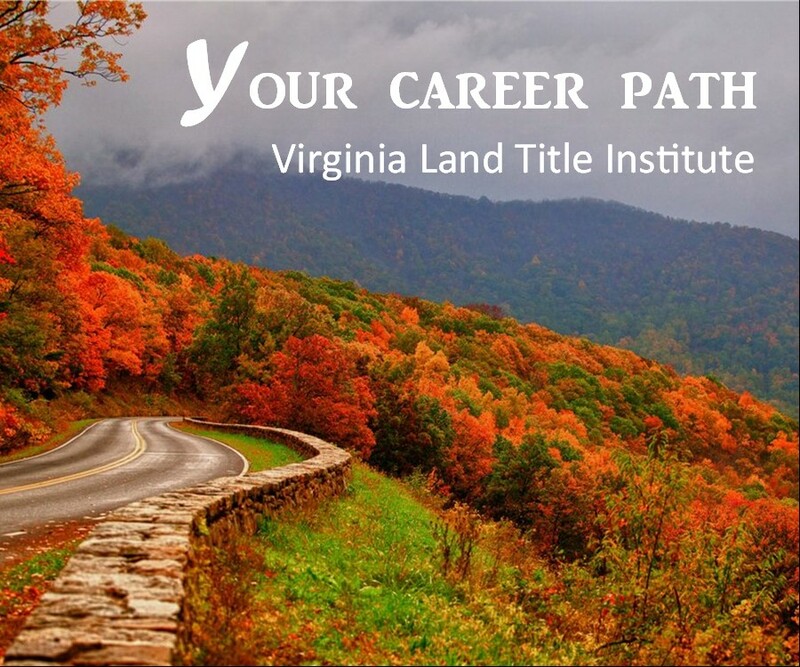 The Virginia Information Technologies Agency (VITA) developed the Information Technology Resource Management Standard, Virginia Real Property Electronic Recording Standard SEC505-00 effective May 1, 2007 (click here to view PDF). What jurisdictions are currently eRecording in the Commonwealth of Virginia? What type of documents are being accepted in these jurisdictions? What is the process to eRecord? 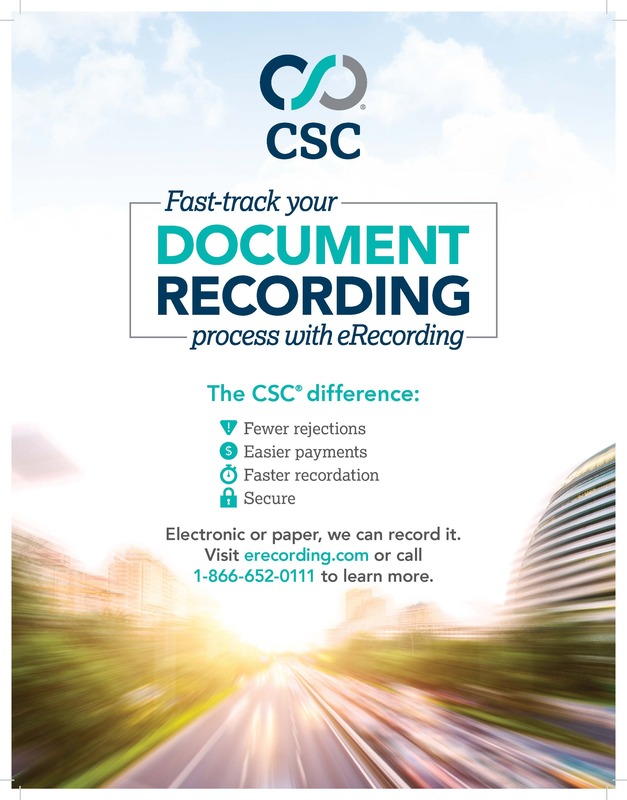 Contact the Circuit Court Clerk in the jurisdiction you want to eRecord and they will provide you the necessary information concerning eRecording in their jurisdiction. They will also provide the contact information for the eRecording Company that they are using, in order for you to get set-up to eRecord.